This week another exciting double bill with Last Summer’s Tealights – playing compositions inspired by an eclectic mix of musical genres – and Penelope Dreaming, the latest project by improvising vibraphonist Martin Pyne. 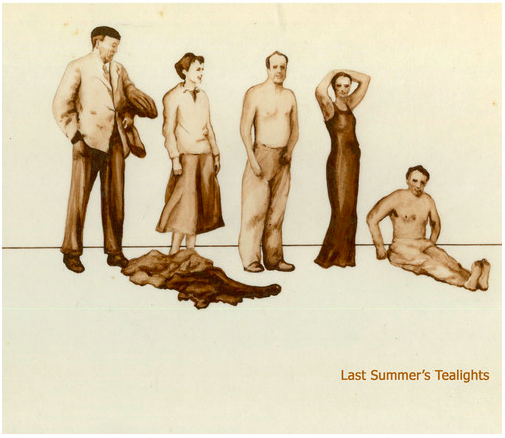 Strong melodies, jazz harmonies and a potent sense of nostalgia are some of the words associated with the music of Last Summer’s Tealights. Part classical, part folk, part pop, part hymnal, the music is a peculiar hotchpotch of shared influences.The idea for LST was conceived through a series of saxophone/marimba duets emerging during a winter spent in Scotland, which were eventually expanded under more southern skies. LST brings together experienced players from a diverse range of musical backgrounds, including jazz, classical, flamenco and middle-eastern. 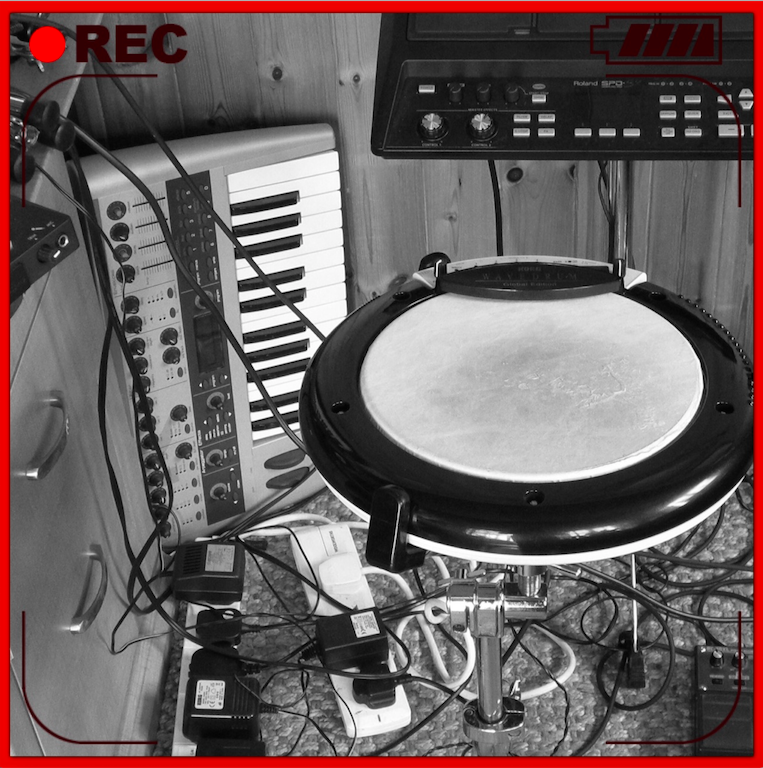 This trio revolves around the rich textures, grooves and soundscapes conjured up by Martin Pyne’s largely electronic percussion set up,which he has used on two solo albums. These provide fertile musical soil for the improvised explorations of Tony Woods and Nette Robinson. Tony Woods is a leading figure in West London’s Way Out West collective. He leads his own quintet – Tony Woods Project, and collaborates regularly with musicians such as Tim Whitehead, Pete Churchill and Mike Outram. He’s also very good at sailing. Nette Robinson had an acclaimed collaboration with the late Mike Garrick – their album “Remembered Time” garnered rave reviews, and penetrated beyond the jazz ghetto to the pages of Mojo. She’s also very good at chess. Martin Pyne plays vibraphone, drums, and percussion, and also makes extensive use of electronics in his work. He has worked across the range of contemporary music, but his primary focus has been on improvised music, and especially on collaborations with dancers. His trio Busnoys released their third album last year, and he recently established a duo with fellow vibes player Corey Mwamba. He’s also very good at going to the cinema. 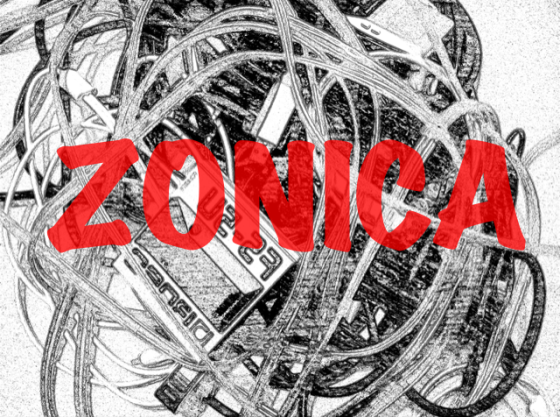 Zonica is an experimental improvising ensemble using a mixture of acoustic instruments and electronics. The group creates a spontaneous narrative of soundscapes, riffs and themes taking the listener on a cosmic, sonic adventure. With a heavy-weight line up from the UK jazz/creative scene, prepare yourself for a spontaneous electro-acoustic cocktail of epic proportions! An intriguing new trio of harp, saxophone and bass, playing music written by all three members. The group explores angular grooves and captivating improvisations, creating a unique texture with their unusual and refreshing instrumentation. With all three members well-known on the jazz/improvised music scene and further afield, this is an exciting collaboration not to be missed. This entry was posted in magic, Marimba!, table moving on March 27, 2015 by cath.